theBridge Christiansburg is a place where people can meet Jesus, engage in life-giving community, and everyone is welcome. We believe in creating a space where people can have authentic encounters with Christ, discover their gifts and use them for God's glory. We understand that you might have a lot of questions before visiting. You can expect an inviting and friendly atmosphere at theBridge. You will always hear a blend of contemporary worship with a few classic hymns thrown in. You can also expect Christ-centered teaching that is both practical and relevant to your everyday life. Come as you are. We are interested in you – not your wardrobe. Many people wear jeans, some dress up a bit more, but overall we are casual in our dress. 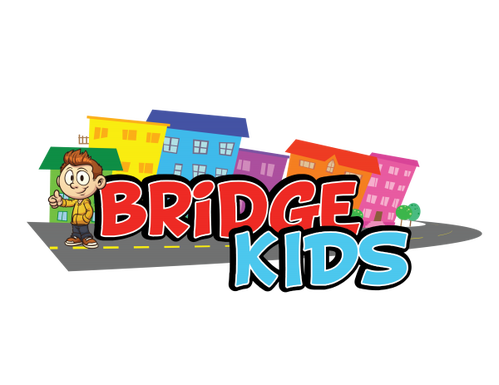 We have our BridgeKids programs which range from 6 weeks to 5th grade each Sunday morning. There, your kids will learn about the love of Christ on their level as they build their relationships with each other and in the Lord. We offer Thrive Youth "Rooted" which is 6th & 7th grades who also meet on Sunday mornings. Our 8th - 12th grade students can participate in Thrive Youth "Rise" on Wednesday evenings where they dig deep into the Word of God. When you arrive, all children up to 5th grade will check-in in the foyer. Just follow the signs! For starters, we'd love for you to fill out a Connect Card at our Welcome Center. We want to meet you personally because we have a friendly smile and a great gift waiting for you! Then, download our app to learn when our next Pizza with the Pastor and growthTrac classes will be held. We want to share the heartbeat of who we are and where the Lord is leading us as a family here in the NRV!